After his successful debut earlier this year. Slog Fresh is back again with another banger sure to make you want to stand on your feet and dance. 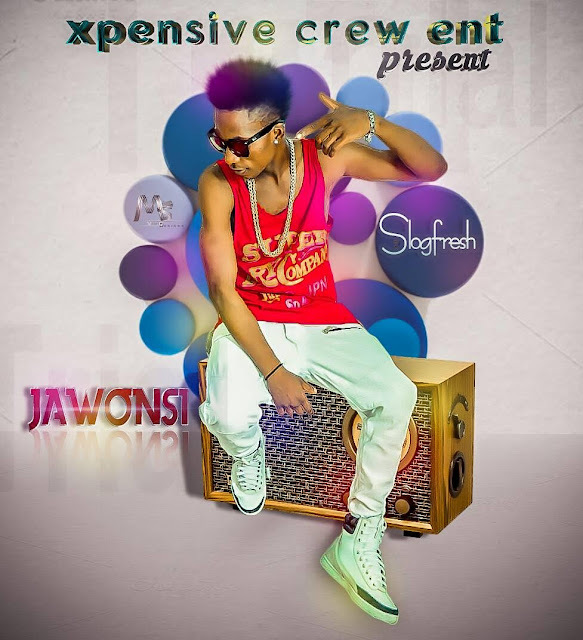 This song is premiered under the management of the Xpensive Crew Entertainment . Produced by Mx city's Finest Mbeatz.